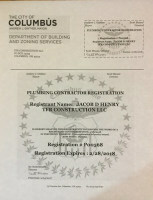 TFR Construction is a solid competitor in the Central Ohio construction industry. 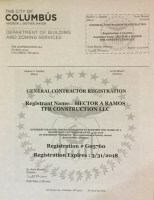 We were founded three years ago by Tony Ramos, in an effort to provide customers and contractors with a new and innovative approach to concrete installation services. 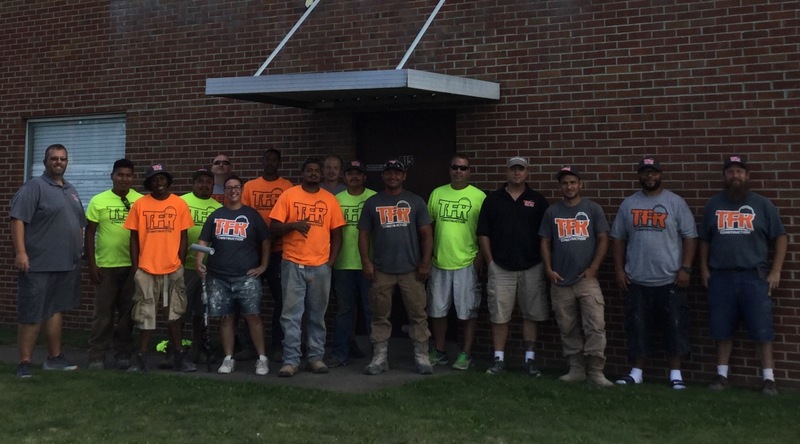 With Tony’s past experience in the construction business he was able to quickly form relationships with home developers and commercial contractors looking for an alternative to their current roster of concrete contractors. ​In 2016, Tony realized that there was a serious void in good quality construction work delivered on time and at an affordable price point. People needed our services in more areas than just concrete, and we began to expand our products and service offerings. TFR formed alliances and partnerships with several local home developers and commercial property management companies, while also building a trusting relationship with departments at the City of Columbus including the Housing Division and Recreation and Parks. 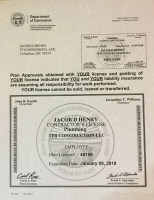 In addition to forming those relationships, TFR has been certified as a Responsible MBE Minority contractor in the City of Columbus. 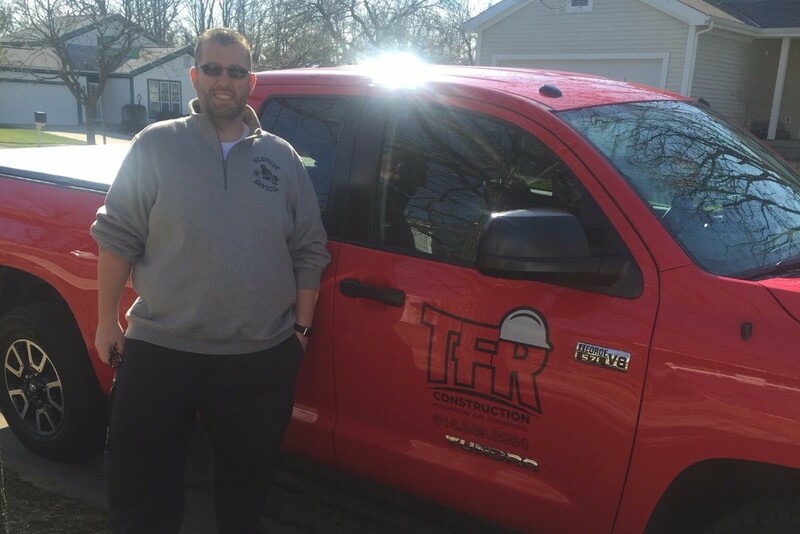 TFR has quickly become a go-to general contractor in Central Ohio, and we look forward to becoming your contractor of choice! 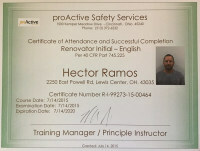 Tony “Fix-It” Ramos, has always been the go-to guy in his network of friends and business aquaintences to help them with their Fix-It needs. Tony is a native of Columbus Ohio, and grew up in the construction industry watching his father build a concrete company from the ground up. He started pouring concrete when he was a kid, and was helping his dad facilitate major construction projects for the City of Columbus and Ohio State University all through the 1990’s. Tony is the operations manager at TFR Construction and oversees all projects in the field on a daily basis. Tony isn't ashamed to get down and dirty with the rest of the crew when duty calls! Matt has nearly 20 years experience in business management including companies like Best Buy. He specializes in finance and has a great deal of knowledge in accounting. With over 10 years of experience in the real estate market, he is an assett to TFR and all of our construction clients. Matt is responsible for managing the admistrative side of the business. He oversees all customer service including development, design, estimates, contracting and invoicing. In addition to that he helps Tony facilitate the daily production schedule and communication with customers in the field. Andrew is a career concrete finisher who took on the role of management when he came to TFR in 2016. Andrew has been finishing and facilitating concrete jobs for over ten years. 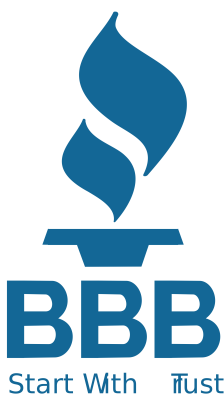 He specializes in stamped, decorative and custom concrete. Andrew is the man on the ground that makes it all happen for the concrete crews at TFR Construction. He manages the concrete work sites and directs the labor force and concrete vendors. He has excellent communication skills, and the ability to facilitate multiple concrete pours at the same time. 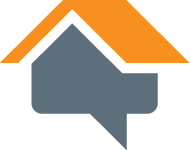 Russell has over 20 years in home remodeling services and construction site management. His resume includes managing every aspect of home remodeling and custom home building. From the sill plate of a house, to the ridge of the roof, he knows every aspect of home construction inside and out! Russell is responsible for managing the daily operations of home remodeling services including small jobs like bathrooms, kitchens, porches and decks. 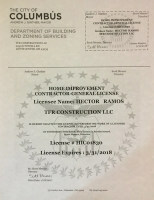 He also is the onsite manager of complete home rehabilitation projects TFR Construction perfroms as a General Contractor. 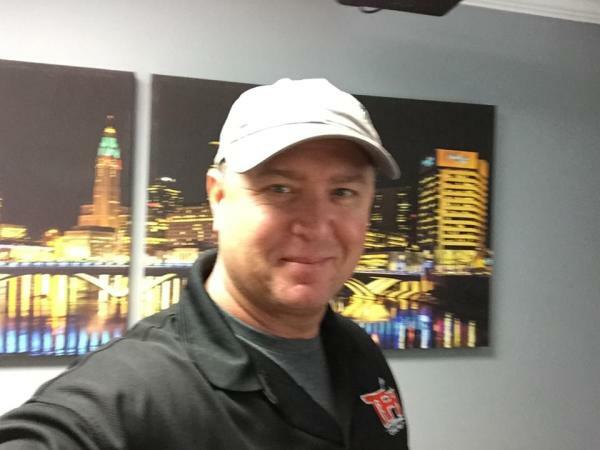 Jerry brings a vast knowledge of business to TFR including construction, trucking, logistics and payroll administration. Jerry handles alot of the daily running at TFR Construction. 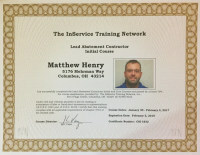 He facilitates material orders with vendors, and arranges delivery of materials to job sites. He handles all logistics in the field between the office and the job sites, and makes sure everyone at TFR has what they need to succeed in the field. In addition to that, Jerry tracks the labor force at TFR and administers payroll and benefits for employees.